*The following information is based on years of conversations with preachers; years of being a preacher; and a more focused dialogue I had with a select few preachers. It is not a scientific study, nor does it represent all preachers. Don’t you like when a disclaimer starts things off! It was necessary, however. Each preacher’s experience–while sharing many similarities–is also unique. Just like each church is unique. So, I am not pretending to speak for all preachers in this post. The five bullet points I share do, though, speak for many (including myself). Preaching is our calling. For most of us, preaching is not just a job. A job is usually something you can take or leave. It is necessary, of course, but not necessarily life-defining. Preaching is life-defining. It is not just what we do; it is who we are. Preaching knows no nine-to-five mentality. It is not something we can leave at the office. It is what we feel compelled by God to do. Ask your preacher about this. He will tell you. 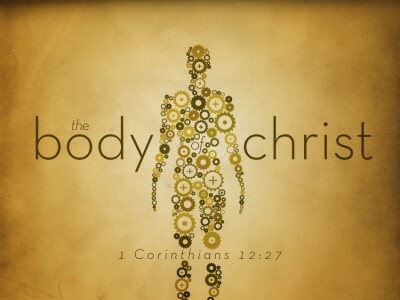 Our goal is to “preach Christ and him crucified” (1 Corinthians 2:2). This is a part of our call. We must be faithful to Jesus; to preach him; to have a cross-centered message. It is not primarily about preaching church. It is first and foremost about preaching Christ. He is our main agenda. For some preachers this, unfortunately, has brought them into conflict with their churches–when other agendas developed within those churches. As preachers, we realize that ultimately it will be Christ who will hold us accountable for what we preach (James 3:1). So, our aim is to lift him up in order for all to be drawn unto him. We love the church. Most preachers of my acquaintance would do everything in their power not to bring harm or disunity to the church. It is the precious bride and body of Christ. Our desire is to see the church flourish and grow; to see it be relevant to its community; to witness spiritual lethargy turned into spiritual energy; to be a part of changing lives; of renewal; of revival. This is one reason why we do what we do. Few things matter more to a preacher than the health of his church. We often feel insecure. Preachers feel vulnerable quite frequently. It seems to come with the territory. Whether it is connected to our own personal weaknesses; our own perceived feeble efforts in the huge responsibility of proclaiming the gospel; or the atmosphere and attitude within our congregations; preaching does not usually come with lots of job security. Most preachers agree that it is better than it used to be, but still insecurity lingers. We just want to be accepted as family. It may come as a surprise to non-preachers, but many preachers (and families) find it difficult to make friends. One preaching brother told me that one of his college professors (who had been a preacher) expressly told his class not to make friends where they preached! Even though I do not agree with that reasoning, I understand it. The best thing you can do for your preacher is make him feel at home. Get to know him. Spend time outside of the church building with him and his family. Trust me on this one. So says the Prince of Peace (See Matthew 5:9). He knows whereof he speaks- having himself brought peace and reconciliation to the Creator and the creation through his blood (Ephesians 2:14-18). Now he seeks a people of peace. Disciples who will share it, honor it and promote it. Who will let this “peace that passes understanding” (Philippians 4:7) reign and overflow to others. 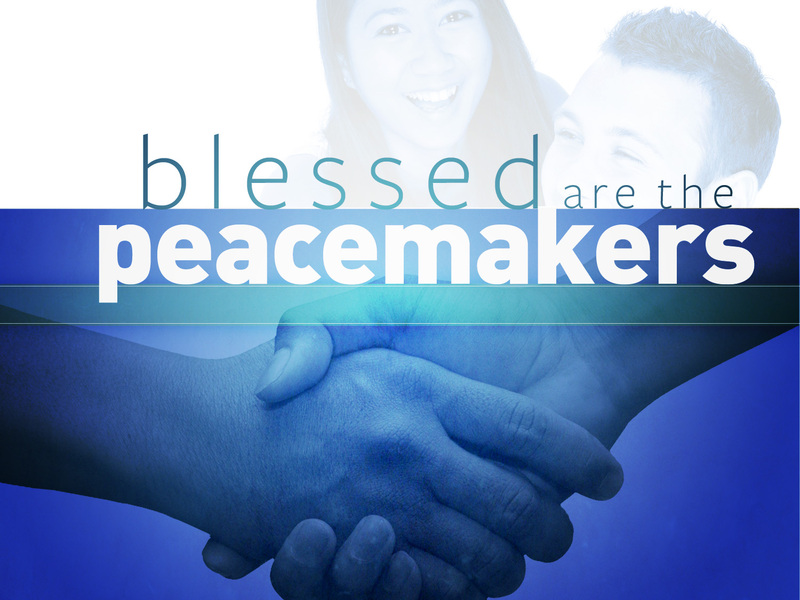 Peacemakers are blessed. “They shall be called sons of God,” Jesus says. This peace stems from the very person of God (1 Thessalonians 4:23). Strife, divisiveness, arguments, dissention, turmoil, factions, grudges, confusion, etc. have no place where he reigns. (God “hates” such- Proverbs 6:19). Nor should any of these define God’s people. This is what peacemakers do and their ministry is just as urgently needed now- in and out of the church- as ever. Seek Solutions. Like spiritual ambassadors always seeking out a way to let peace rule. Problems always exist. Peacemakers seek to peacefully solve them. Promote Harmony. This is at the heart of peacemaking. Like Scripture teaches, “Finally all of you, live in harmony with one another, be sympathetic, love as brothers, be compassionate and humble” (1 Peter 3:8). Generate Goodwill. The atmosphere created and encouraged by peacemakers is a joy. 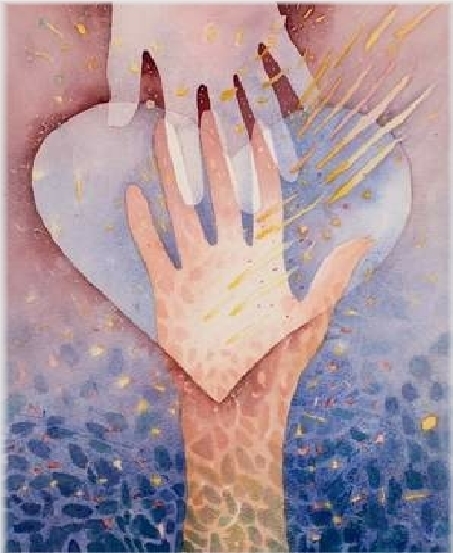 That is why it is a “beatitude.” It is spiritually healthy and conducive for growth and goodwill. God blesses all who seek and promote his peace. All who do are lights shining a dark world. All who do are invaluable to God’s kingdom. All who do are sons and daughters of the King! With this blessed attitude we can’t go wrong. Praise God for the peacemakers! Just who is Jesus anyway? In his book, Fearless, Max Lucado tells about a Brazilian taxi driver who had a miniature statue of Jesus on his dash. When the driver thought he needed a favor he would rub the statue and ask. Max called it a “make-a-wish” Jesus. Jesus as a genie! Let’s Make a Deal Jesus– Jesus as Santa. If I am good then I will get what I want. The American Dream Jesus– Jesus as the guarantee of good health and prosperity. The health and wealth Jesus. 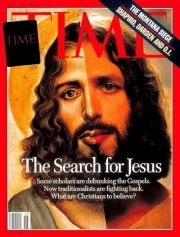 Validate Me Jesus– Or the justify-me Jesus. Jesus used as a reference to validate my life choices and justify my behavior regardless of what it might be. Disney Jesus– Or my-Sunday-morning-fix-Jesus making sure my worship experience and spiritual life is always full of magic and fireworks. Discount Jesus– Ask for much, but only willing to offer just so much in return. Jesus is Just Alright With Me (thanks Doobie Brothers! )- I will take just Jesus but not his church or discipleship expectations. Will the real Jesus please stand up! How can we find the authentic Jesus among all of this? Here is a good place to start- Jesus in his own words. Over the next few weeks at Gateway we will examine these “I am” statements and try to find Jesus through them. Break out the can of corn and check out the preacher jokes below. They just come along with the territory and add to the adventures in preaching. It is always good to laugh at ourselves. Maybe you have a few to add to them! A young preacher was contacted by the local funeral director to hold a grave-side service at a small cemetery for someone with no family or friends. The preacher started early but got himself lost, making several wrong turns along the way. You’d rather negotiate with terrorists than the church treasurer. You’ve ever wanted to fire the church and form a congregation search committee. You’ve been tempted to take up an offering at a family reunion. You’ve ever wanted to give the sound tech some feedback of your own. You’ve ever wanted to lay hands on a deacon, and you weren’t thinking of praying for him. You often feel like you’re herding mules rather than shepherding sheep. Your sermons have a happy ending; everyone’s happy when it ends! It’s your job to comfort the afflicted and afflict the comfortable. Sermon planning time for me- and I invite you to participate with me by sharing your wisdom and insights. I am working on a sermon series for later in the spring entitled “The Jesus Response.” The idea behind it is to examine how Jesus responded to his culture and what we can learn and apply from that. My foundational claim is that his culture and our culture are very similar- pluralism abounded then and does now. The question “What is truth?” alone can describe postmodern thought. Jesus ministry was grass-roots. He primarily moved and worked among the common folk- the poor and oppressed. His message of relief from that poverty and oppression resonated strongly and gained followers. Maybe this is where we need to go as well- back into the byways and highways- where the needs are. Nothing new about this idea- but are we really doing it? Jesus was the definition of authentic. This is a postmodern buzz word but key to Jesus impact. They recognized he was different- not like the scribes and Pharisee’s in his teaching. They recognized his realness. We must reclaim this kind of authenticity. He presented a counter-ethic that empowered the powerless. Last will be first- lose life to save it- go the extra mile- turn the other cheek, etc. This kind of power through surrender and service scandalized those who possessed power. Are not more and more feeling powerless now? He refused to get off-message. His detractors could not steer him into debate or away from his mission. He did not waste time engaging their trite theological discussions. He came to seek and save the lost. Often we spend much time focusing on things that sound spiritual and religious but in fact make no difference to the hurting and lost. He chose truth over tradition and people over institutions- similar to previous point but nuanced a little differently. Christ was not about propping up institutional traditions- he was about changing lives through truth. This kind of approach clearly injects Christ into contemporary dialogue in effective ways. Okay- if you waded thru that- any suggestions and input would be appreciated.